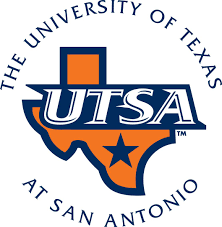 On Tuesday, April 9, 7th graders will be participating in STAAR Writing and 8th graders will be participating in the STAAR Math assessment. 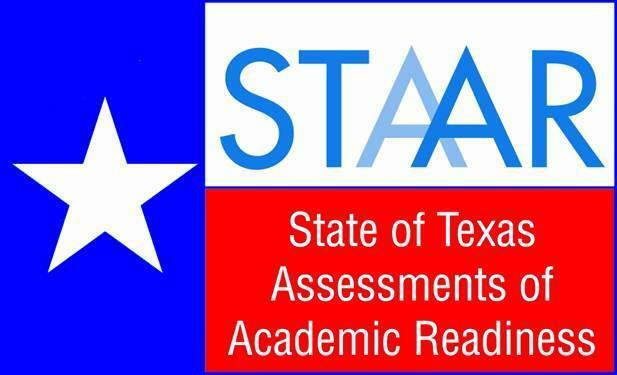 On Wednesday, April 10, 8th graders will be participating in the STAAR Reading assessment. Please ensure your child has had a good night's sleep the night before each test, and as usual, we will serve breakfast. 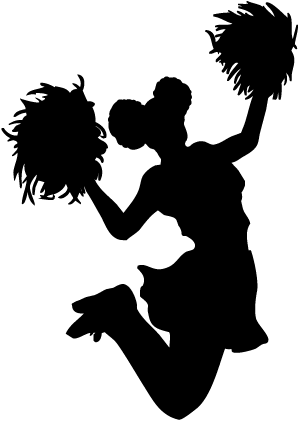 For 7th graders wishing to try-out for 8th grade Cheerleading, there will be a Mandatory Parent Meeting on Tuesday, April 9 at 5:00PM in the JH Cafeteria. This will be an informational meeting before making a cheer commitment. The April edition of "The Middle Years" is now available. 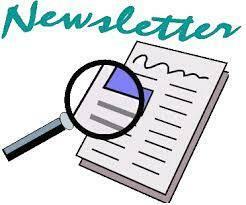 Check out the April Edition of "The Middle Years" now. This spring PISD educators, according to the T.E.A. 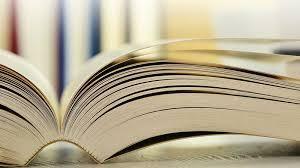 textbook schedule, are selecting new textbooks for K-8 English Language Arts. The textbook samples are available for community preview in the Junior High Data room.